Kooten ay Savings Credit Union Movie in the Park! Kootenay Savings Credit Union Movie in the Park Saturday September 10th in Legends Field. Featuring Finding Dory! 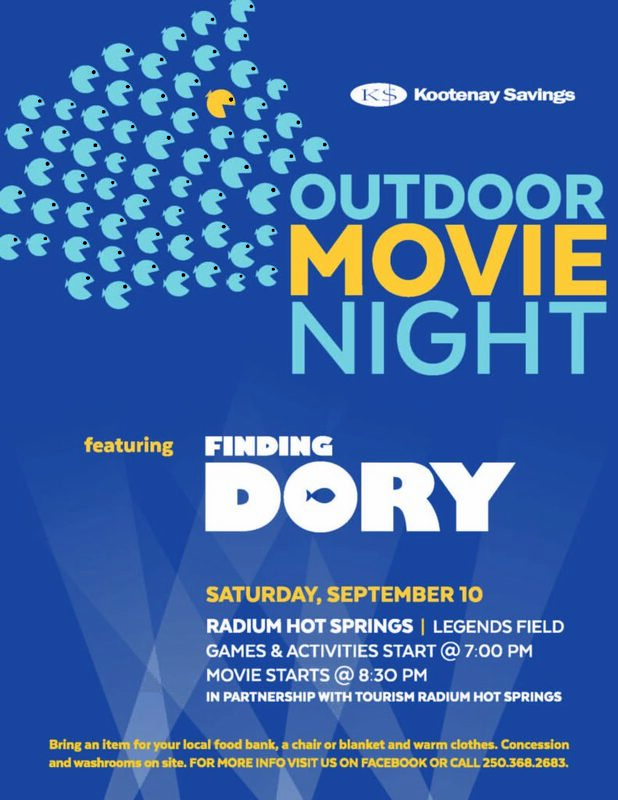 Bring a lawn chair, blanket, warm clothes and cozy up for Kootenay Savings Credit Union Movie in the Park a fun filled evening of activities and games starting at 7:00 PM. 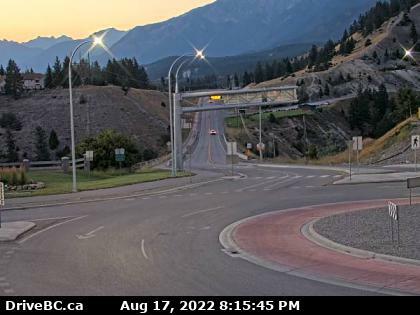 Admission for Kootenay Savings Movie in the Park is a donation to the food bank, concession provided by Summit Youth Centre.